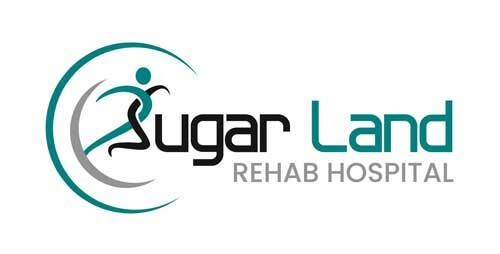 We’re here to answer the most common questions patients and their families have when facing inpatient rehabilitation care at Sugar Land Rehab Hospital. Why does someone need rehabilitative care? You may need inpatient rehabilitation if you are recovering from conditions such as brain injuries, complex orthopedic injuries and amputations, spinal cord injuries, stroke, etc. that need intensive multi-disciplinary therapy. It can speed your recovery no matter what kind of surgery or condition. Therapists will help you get out of bed and start to walk again. You’ll also do other exercises to get you ready to go home. What is the difference between a rehab hospital and traditional hospital? A rehab hospital specializes in providing acute medical rehabilitation for patients who will benefit from an intensive, multidisciplinary rehabilitation program. Patients receive physical, occupational, speech and/or respiratory therapy as needed, and are medically managed by specially trained physicians. Patients length of stay is longer than that of a traditional hospital. Many patients may be discharged to a rehab hospital for continued rehabilitation needs once their complex medical needs and procedures have been addressed/completed at a traditional hospital. Who provides care at Sugar Land Rehab Hospital? A physiatrist is a doctor specializing in physical medicine and rehabilitation. A physical therapist is a highly-educated, licensed health care professional who can help reduce pain and improve or restore mobility trough treatment modalities and exercises. An occupational therapist is a highly-educated, licensed health care professional who provides therapy based on engagement in meaningful activities of daily life (such as self-care skills, education, work, or social interaction) despite impairments or limitations in physical or mental functioning. A speech therapist is a licensed health care professional who helps overcome speech and language impediments resulting from injury or illness. Nursing, respiratory therapists, case managers and other hospital staff are also involved in care. What is a patient's daily schedule include? As a patient at Sugar Land Rehab Hospital, your typical day will comprise of a minimum of three hours of individual and group therapy with our rehab team of experts. You will also receive treatment and care to manage your medical conditions from the nursing staff and consulting physicians. The physiatrist will check on your progress. Our team’s goal is to prepare you for discharge home. What amenities are available to patients? State-of-the-art indoor therapy gym with a Bioness vector system and TRANSIT car simulator – one of the very few of its kind in the city! Your doctor will request a referral to an inpatient rehab hospital. 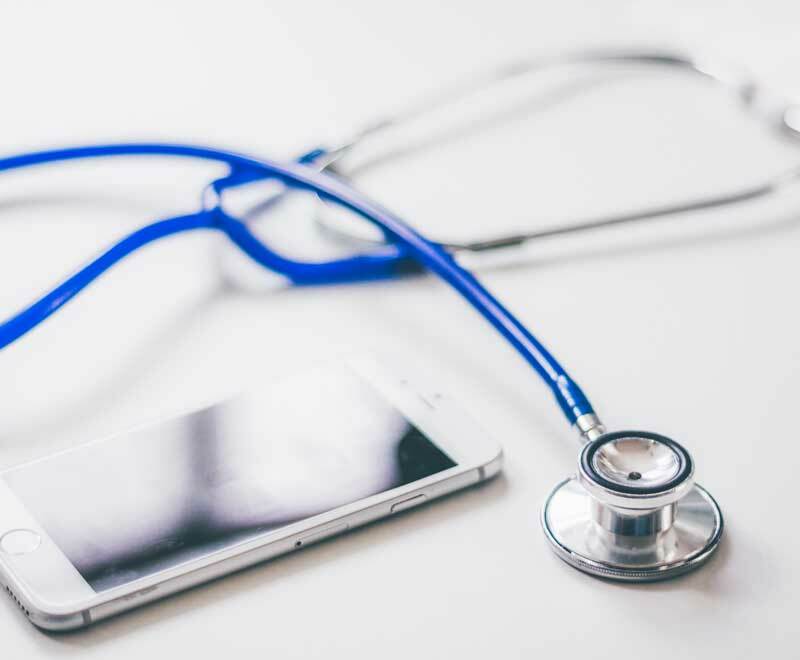 Our clinical liaison connects with you to determine admission eligibility and initiate the admission process. Please call our Admissions office at 281-766-9002. Can we take a tour before admitting? We welcome you to visit our hospital to experience first-hand the quality of care and patient experience that we offer. We know you can choose any other facility for you or your loved one’s care, but we consider it our privilege to be the hospital of choice for your rehabilitation needs. To schedule a tour or for more information please call 281-766-9002. We encourage family and loved ones to visit patients and be involved in their recovery and rehabilitation. Patient visiting hours: 8:00 am – 8:00 pm, with quiet hours observed after 6 pm. All overnight stay visitors will need to be in the building before 8pm. The building will be locked between the hours of 8pm-6am to ensure the safety of all our patients, staff and visitors. We accept Medicare, insurance with authorization, workers compensation, and private pay. Please call 281-766-9002 to inquire if you are eligible to receive care at our hospital. What happens after a patient is discharged? Our primary goal is to return patients to the highest level of independence and functional capacity that their condition allows. Ideally, discharge home is the best outcome. But in some cases, a lower level of care may be necessary. The care team along with the patient’s family develops the discharge plan for each patient based on medical, social and personal needs. Whether Parkinson’s, ALS, Multiple Sclerosis, or Polyneuropathy, our targeted treatment plans will maximize your function and independence. Muscle Weakness “all over”, due to long stays in the hospital, Chemotherapy, Steroids or UTI, can greatly benefit from our targeted rehab.